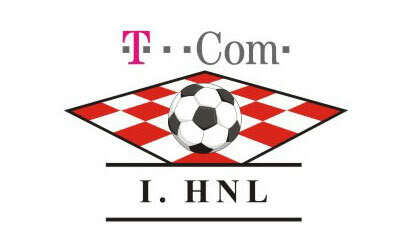 The 1 HNL 2012/13 was the 22nd season of the highest Croatian football league. 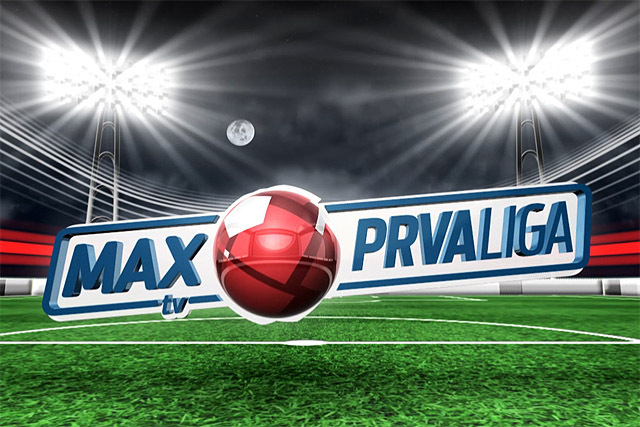 The season started on 21 July 2012 and ended on 26 May 2013. Due to a change from 16 to 12 clubs should stay in the 2nd HNL at the end of the preseason, exceptionally five teams. 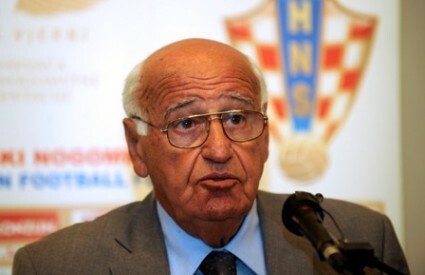 On 13 April 2012, the Croatian Football Federation announced the results of the first licensing round known, with only three clubs met the requirements (Dinamo Zagreb NK Zagreb and NK Lokomotiva Zagreb). 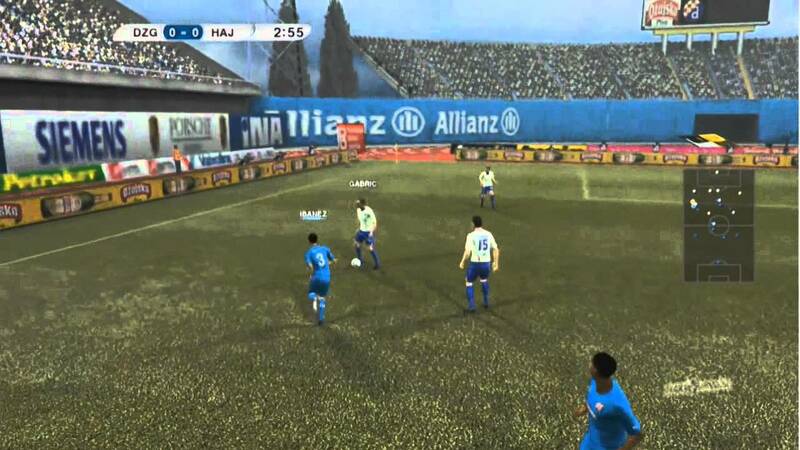 On 15 May 2012 it was announced that all remaining first division will receive a license and there is no sport climbers from the 2nd HNL, which satisfies the conditions. Thus, this game year starts with the 12 top-ranked teams from the previous year. Five games remaining stable winning the title for Dinamo Zagreb to a 1-1 Hajduk Split against NK Slaven Koprivnica. 12 teams compete in 33 game days to three times each against each other.